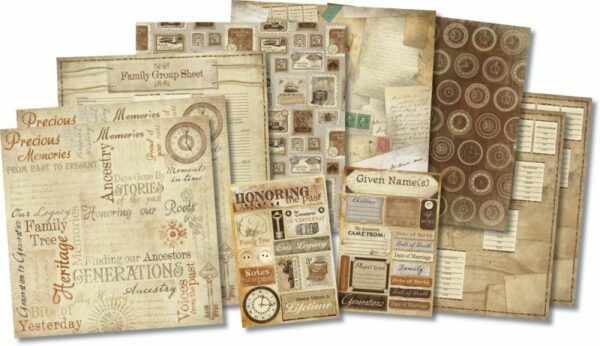 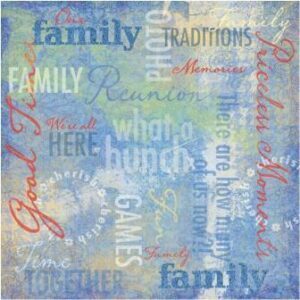 Honoring the Past Scrapbook Kit with 8 – 12″ x 12″ papers and 2 stickers. 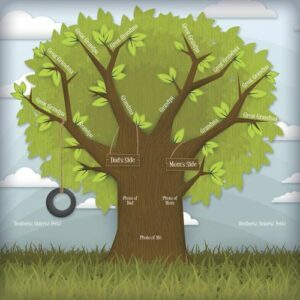 A complete kit for creating your perfect ancestry, family history, genealogy, or other themed project. 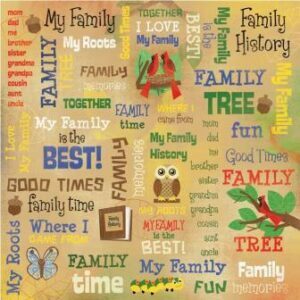 Create scrapbook layouts, cards, and other craft projects using Karen Foster Design themed paper and stickers. 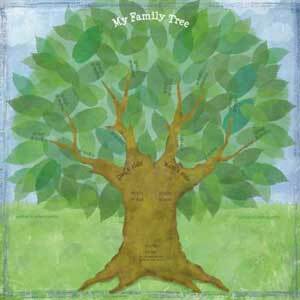 Be the first to review “Ancestry 2 – Honoring The Past Scrapbook Kit” Click here to cancel reply.